River Range warrants its baths to be free of defects in materials or craftsmanship for a period of 10 years from the date of delivery. The manufacturer’s liability under this warranty is limited to the repair or replacement of the bath, if defective in the opinion of River Range (Pty) Ltd. or its representative. 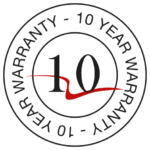 The warranty does not cover normal wear and tear or any consequential loss resulting from a defect in the product. Claims from any entity who was not the original purchaser of the product will be considered invalid. 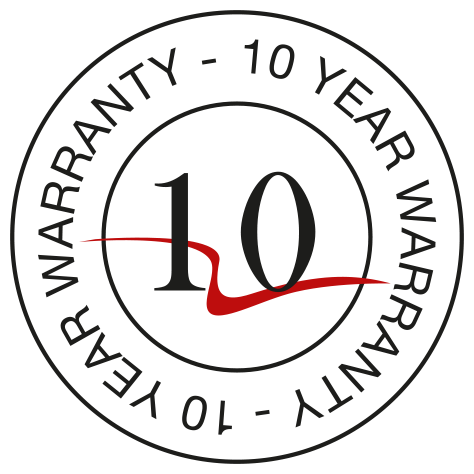 To register for your warranty, please complete the warranty registration form within 30 days of installation.